Acer shocked the world back in April when it revealed that it was working on an 8″ gaming tablet to compete with NVIDIA. At Computex this year they’ve finally revealed more of the specs that we’re looking for. And it has Intel inside, instead of an ARM based solution. The Acer Predator 8 gaming tablet will be running an Intel Atom SoC running at 1.6GHz. Since the debut in April, we’ve been itching to see just what kind of specs they would bring to the table, especially seeing as how this is marketed towards gamers, and not of the casual variety. I even incorrectly alluded to the fact that it might include NVIDIA’s own K1, but it turns out that the specs are completely different. Instead, the Acer Predator 8 is going to be powered by an Intel Aton x7 running at 1.6GHz with a 16EU Intel HD graphics solution. This marks it as being the x7-Z8700, unless its another part not listed on Intel’s ARK at the moment. That’s a 2W part that should allow for fairly good battery depending on the battery solution they decide to cram into the body of the Acer Predator. The x7-Z8700 is used in the Microsoft Surface 3, so we already have an idea of how it performs. Intel is an interesting choice for a tablet being marketed towards gamers. The CPU certainly is powerful enough, able to complete computationally intensive tasks within reasonable amounts of time, and within the power envelope its designed for. But it’s the GPU that might be problematic. 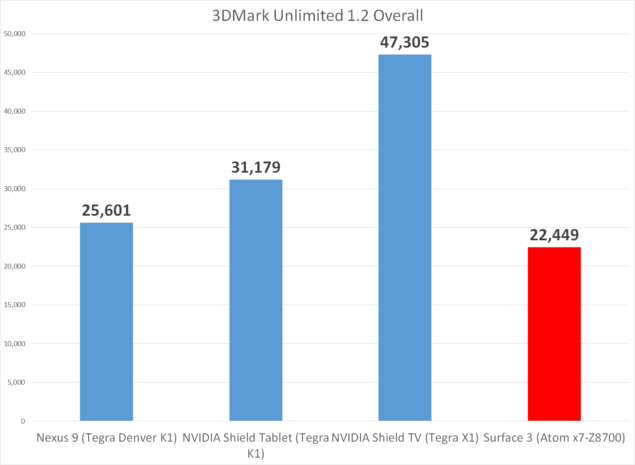 Reviews of the Surface 3 have shown it to be anemic when it comes to game benchmarks and performance. So, as a gaming focused device, the Acer Predator 8 has large shoes to fill and certainly a lot of competition from NVIDIA with their upcoming portable gaming device based on the Tegra X1 as well as from Apple and the their surprisingly well developed gaming credentials. Other details regarding the Predator 8 aside from the CPU choice were absent, so we still don’t know how much memory, the screen resolution or even what flavor of Android they’re going to use. Also, price was absent, but it’ll likely be competitive with other tablets in this class. 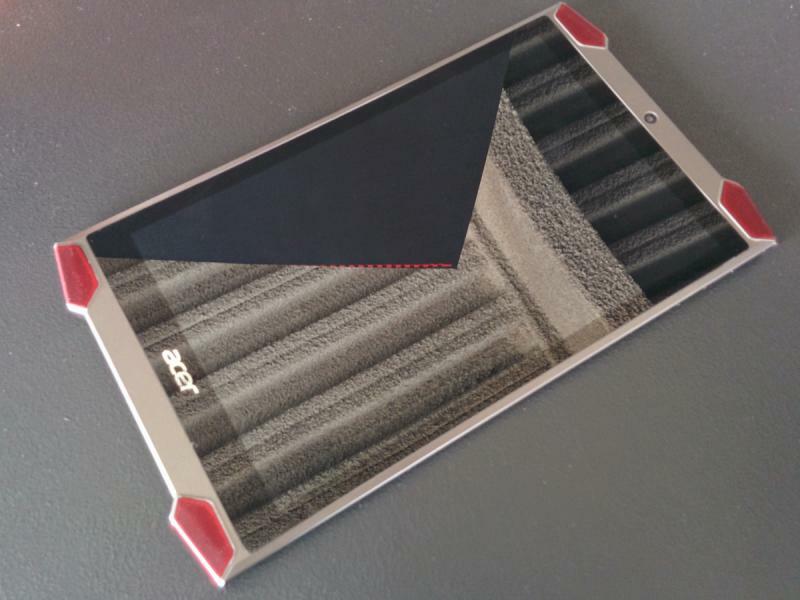 Will Acer Predator’s Tactile Feedback Feature Be Enough To Gain An Advantage Over NVIDIA’s Shield Gaming Tablet?